Living in a coastal area, it often happens where the ocean breeze escalates and twists itself into a full-on hurricane. The mighty winds and heavy rain often result in damage. In 1991 New England was affected by one of its worst storms when Hurricane Bob made its way across New England totaling $680 million in damages - $39 million in Massachusetts alone. The southeastern part of Massachusetts was hit hard, especially coastal cities such as New Bedford that saw 29 out of 37 homes destroyed on Cove Street. Although it’s not every year we see disasters of this magnitude, every hurricane season we deal with disasters nonetheless. Which is why when the rain is falling and the winds are howling, you want to make sure you have a local reputable company on speed dial just in case. 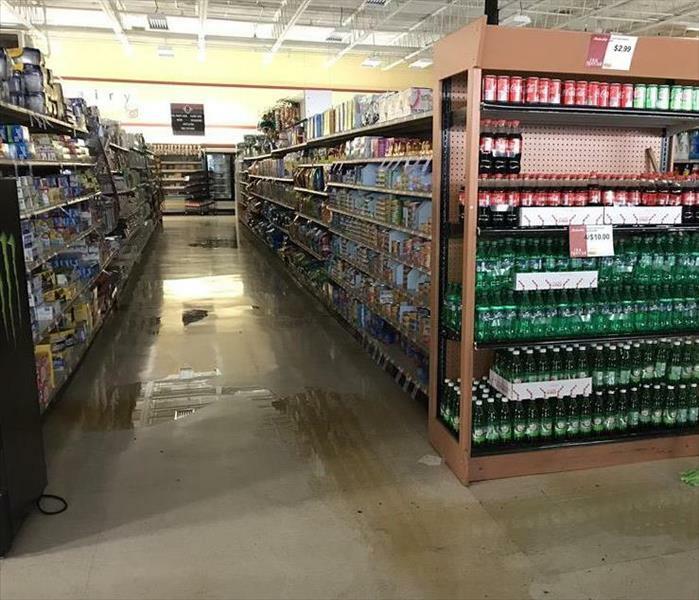 Our team here at SERVPRO of Dartmouth/New Bedford South are trained to deal with every kind of disaster. 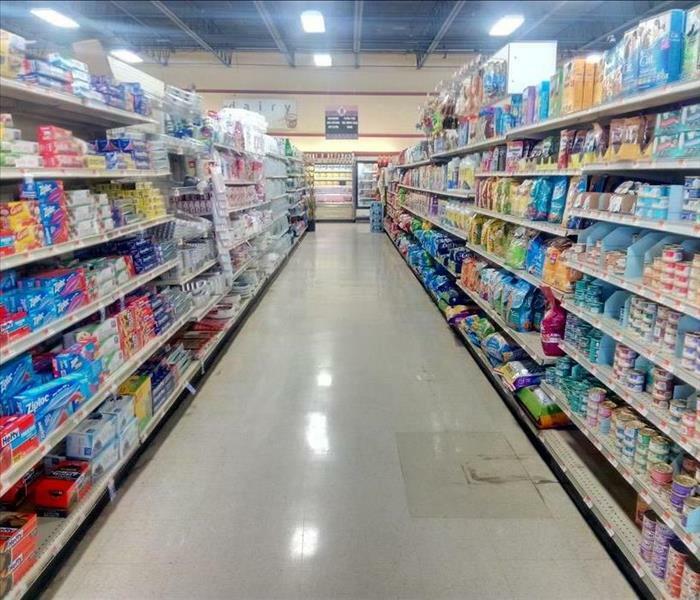 Our technicians are professionals in making whatever you come up against “Like it never even happened.” With our 24/7 emergency service, we’re available to handle your situation no matter what time of day or night. When your valuable documents, including photographs, are damaged by water, extreme caution should be taken to help ensure the water damage does not destroy the document. 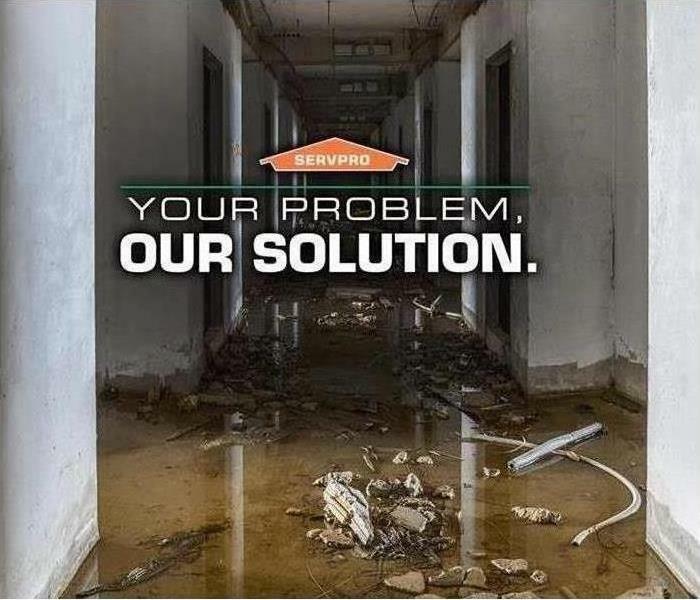 Although some documents may not be restored to pre-water damage condition, SERVPRO of Dartmouth / New Bedford South can save a great deal and help minimize additional damage.